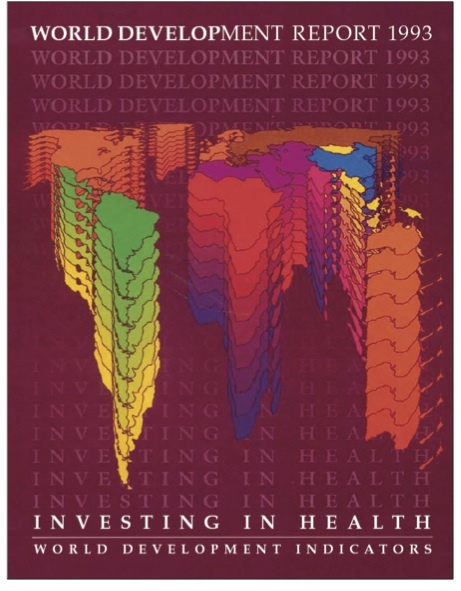 In 1993, the World Bank published Disease Control Priorities in Developing Countries (DCP1), an attempt to systematically assess value for money (cost-effectiveness) of interventions that would address the major sources of disease burden in low-income and middle-income countries (LMICs). One motivation for DCP1 was to identify reasonable responses in highly resource constrained environments to the growing burden of noncommunicable disease and of HIV/AIDS in LMICs. Editors: Dean T. Jamison; W. Henry Mosley; Anthony R. Measham; Jose Luis Bobadilla. In April 2006, The Disease Control Priorities Project released the second edition of Disease Control Priorities in Developing Countries (DCP2) that highlights cost-effective interventions based on careful analysis of health systems, the costs of disease burden, treatment, and prevention for a comprehensive range of diseases and conditions. It also provides the results of in-depth research, offers insightful analyses, and proposes context-sensitive policy recommendations to significantly reduce the burden of disease in developing countries and to improve the quality of life for all people.The second edition of this seminal work was written by more than 350 specialists in diverse fields from around the world. What progress has been made in defining and reducing the global burden of disease? How much have countries accomplished in developing and providing efficient, effective, and equitable health care? How can they set and achieve priorities in health services? Once these countries have identified the priorities, how can they deliver interventions to the targeted population in the most cost-effective manner? How can efforts in health and related sectors–such as nutrition, agriculture, water and sanitation, and education–be integrated to improve health? DCP2's answers contribute substantially to global initiatives to improve the health of all peoples by providing a multidisciplinary understanding of these fundamental issues and challenges, as well as effective interventions for the range of communicable and noncommunicable diseases and conditions and risk factors.